For one thing, her lippies complement Pinay skin tones. No one else has reinvented her career better than Kris Aquino. For two decades, Kris crafted a takeover of the entertainment industry as the box office queen, the darling of prime-time morning TV, and the country’s top endorser. With over 1.3 million followers on Facebook and nearly 200,000 subscribers on YouTube, Kris can fully lay claim to her moniker as the Queen of All Media. But the hard-working personality is not done rebranding herself. If you’re one of her many followers on social media, you know how much Kris loves makeup. So it shouldn’t come as a surprise that the actress-turned-vlogger has created her own makeup line, with the help of a best-selling local cosmetics brand, Ever Bilena. Having road-tested Ever Bilena’s products on her sensitive skin prior to the collaboration, Kris has given her seal of approval to the cosmetics brand. Kris Life Kit, the makeup collaboration between Ever Bilena and Kris Aquino, was created for every Filipina who laments her sparse, barely-there eyebrows and who is always on the lookout for lipstick shades that compliment her complexion. “Kung maganda kilay ninyo, maganda na kayo,” Kris quips. 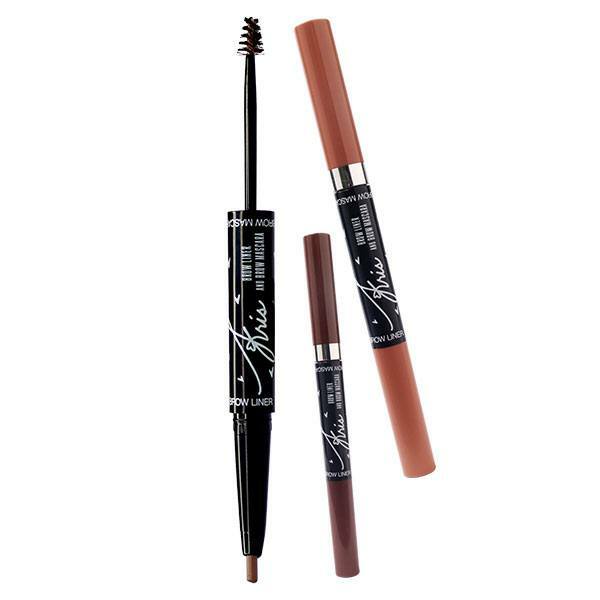 The Kris Brow Liner and Brow Mascara defines your eyebrows by smoothly filling in sparse areas. Choose between Happy Taupe (light brown) for a lighter, more natural shade, or Beyond Brown (dark brown) for sharper and more defined arches. For Kris, “color saturation is important.” For smear-happy gals with a penchant for red and pink lipsticks, the Kris Matte Matic Lipstick is a highly pigmented retractable lippie that comes in two shades: Life (a subtle dusky pink) and Love (a deep red—the color of roses in full bloom). These universal hues are comfortable for all-day wear and complement the skin tones of morenas, mestizas, and chinitas. 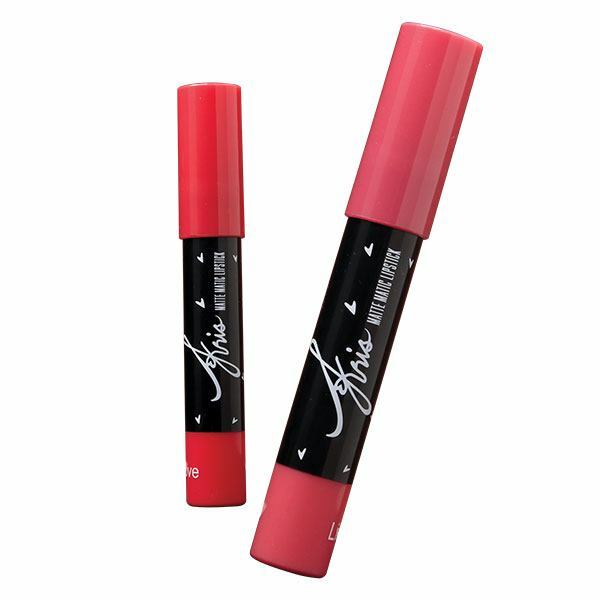 If you're more comfortable with liquid lippies with a wand-type applicator, don't fret. After being impressed by the smooth application of Ever Bilena’s liquid lipsticks, Kris wanted her own version. 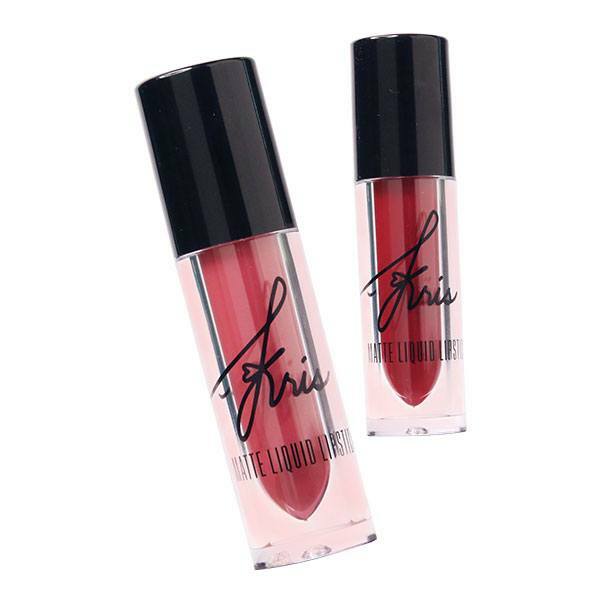 “Their liquid lipstick really glides on,” Kris says, “and it stays put.” Kris Matic Liquid Lipsticks are available in a more saturated version of the bullet lippies, and they’re also waterproof and smudge-proof so you won’t have to worry about constantly retouching your lipstick. Find out more about the Kris Life Kit on Ever Bilena's website. Follow Ever Bilena on Facebook and Instagram.